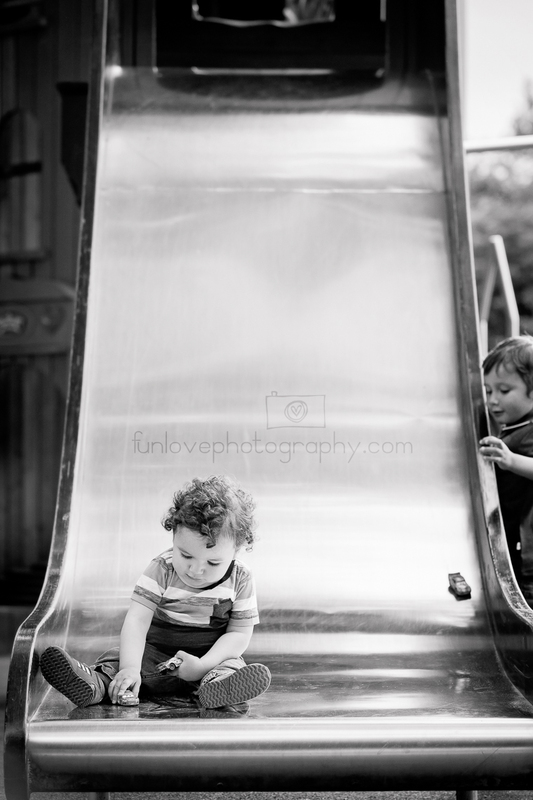 Play play play! 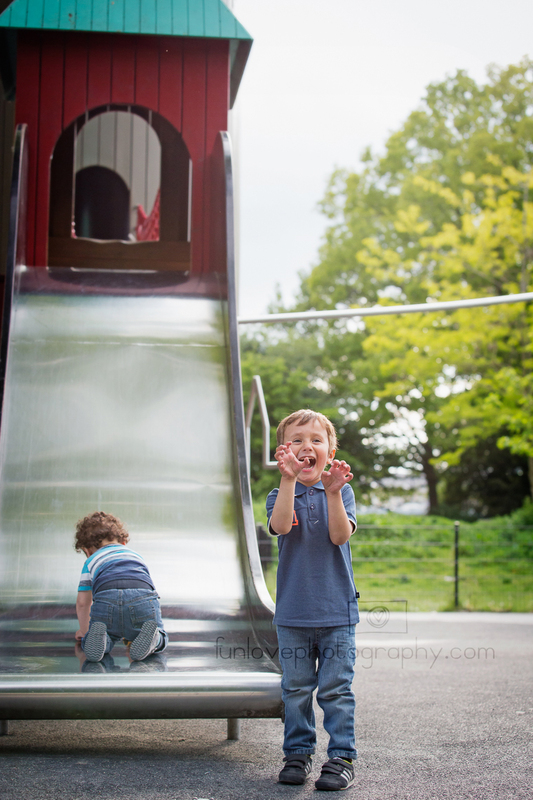 That's all these two were up for in the park a couple of weeks back, so play we did. 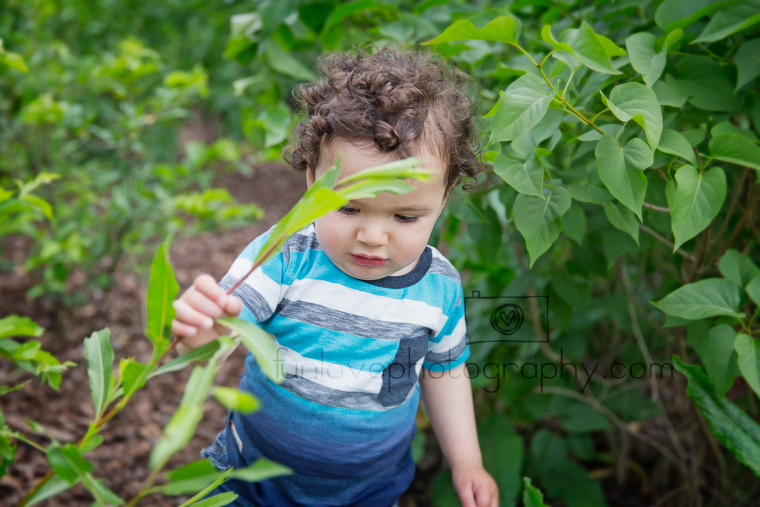 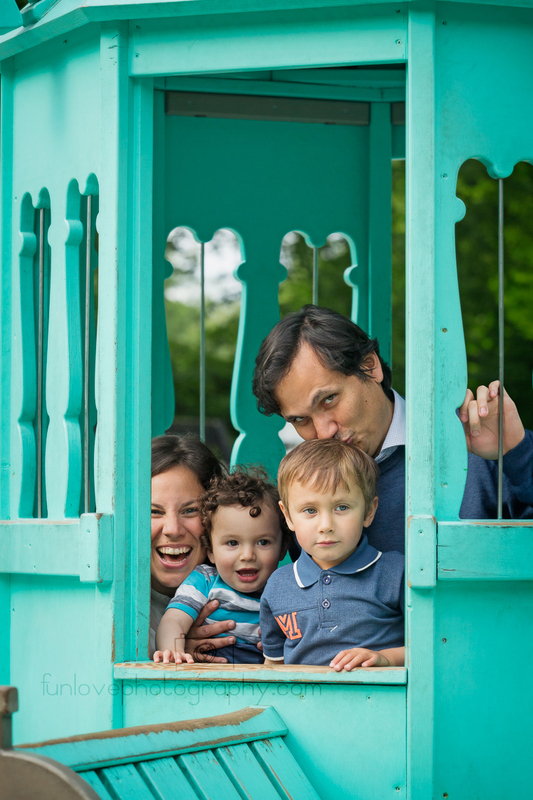 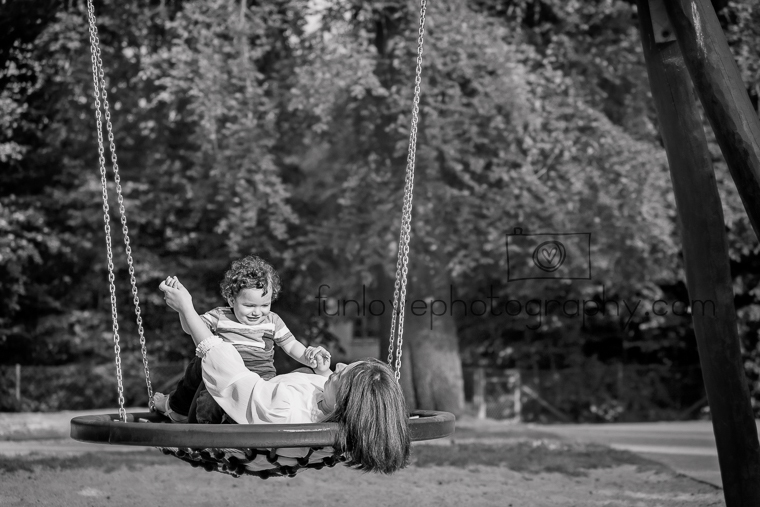 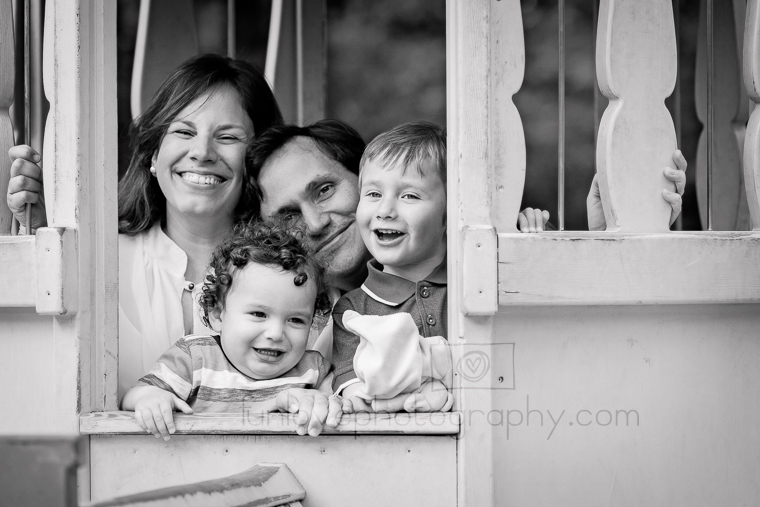 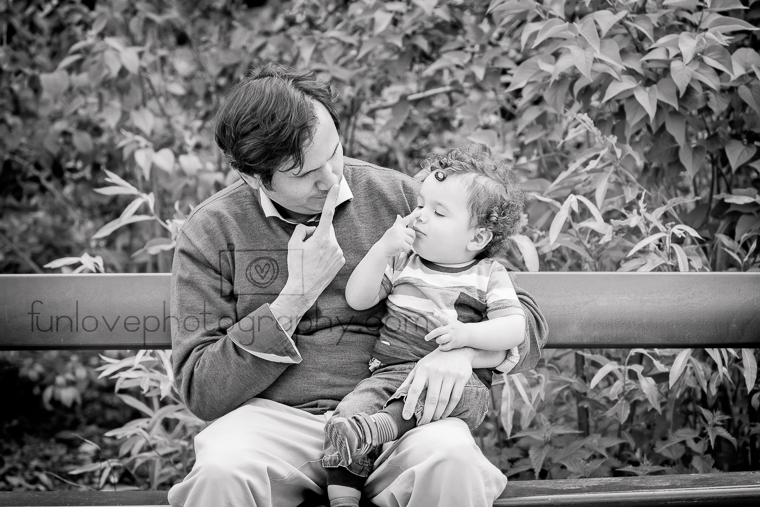 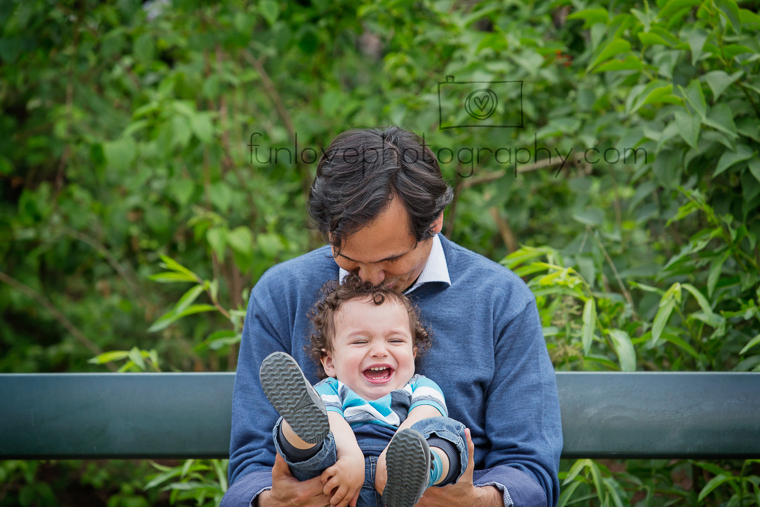 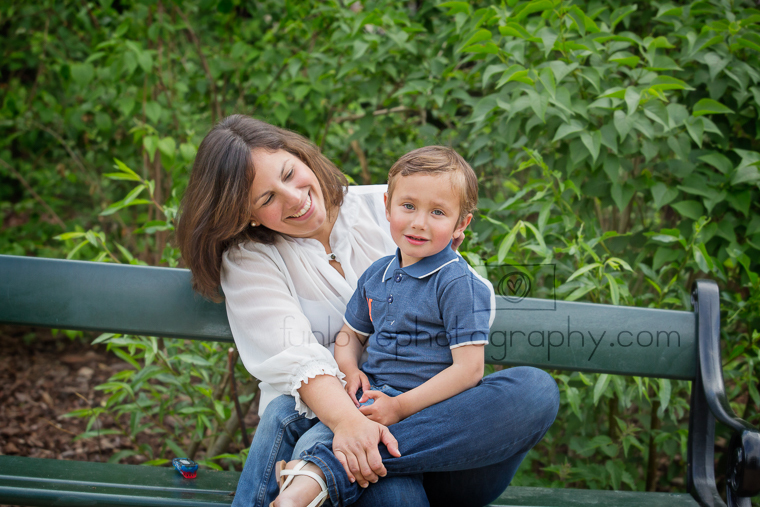 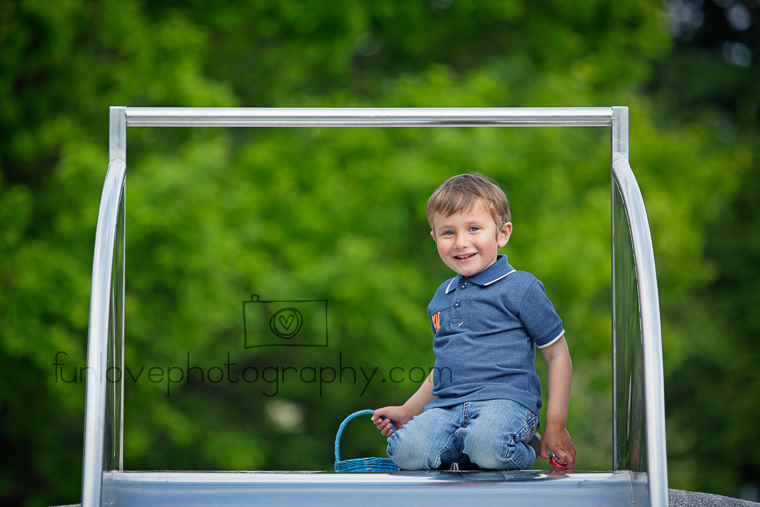 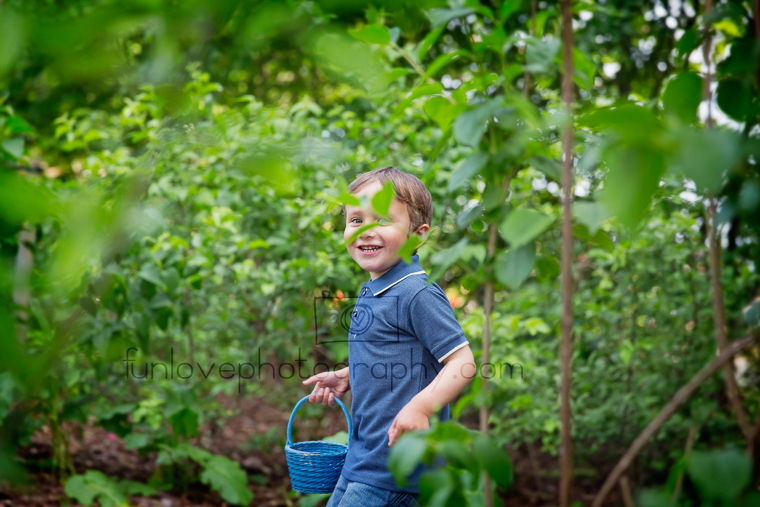 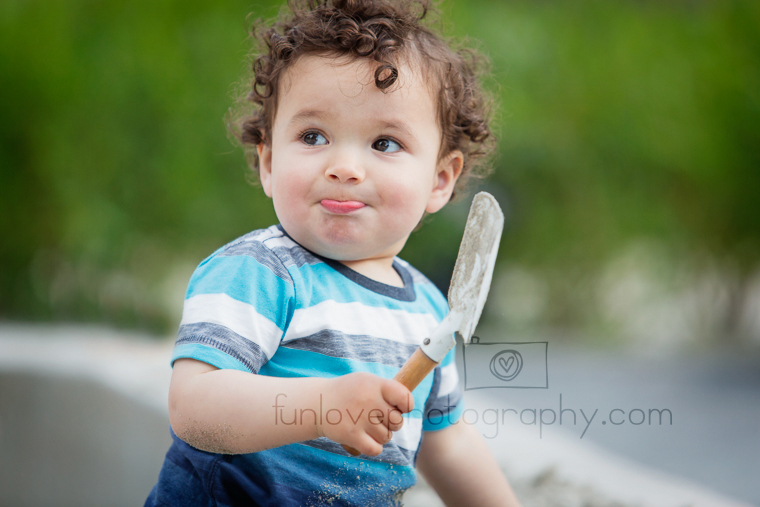 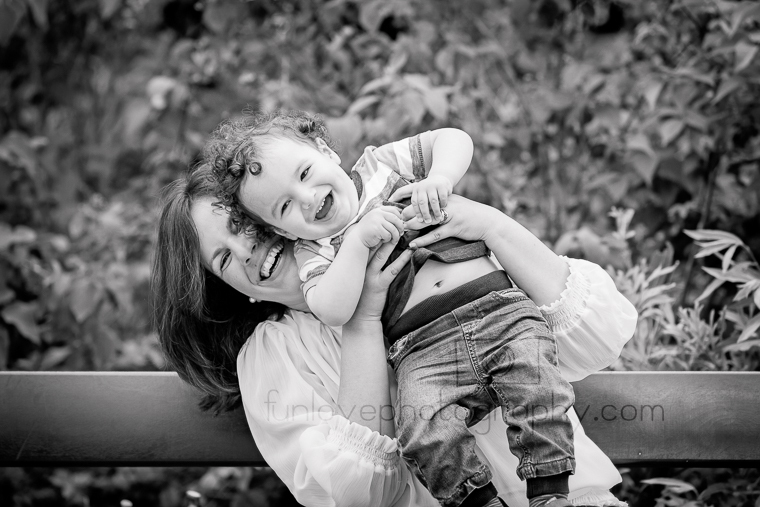 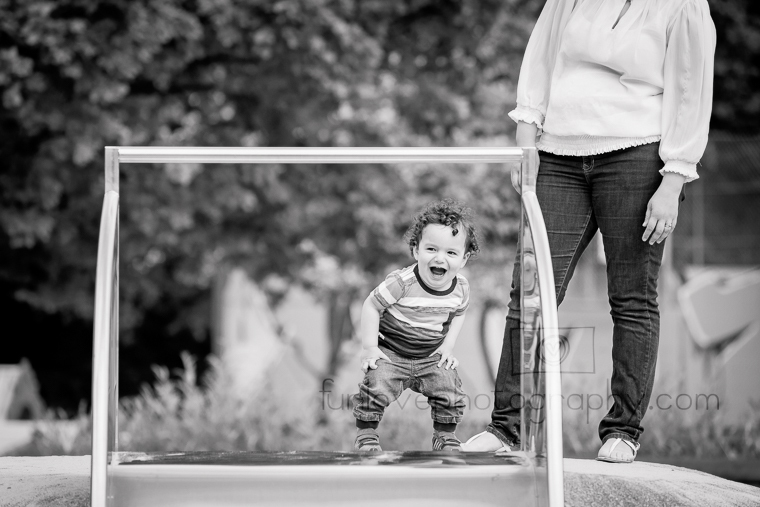 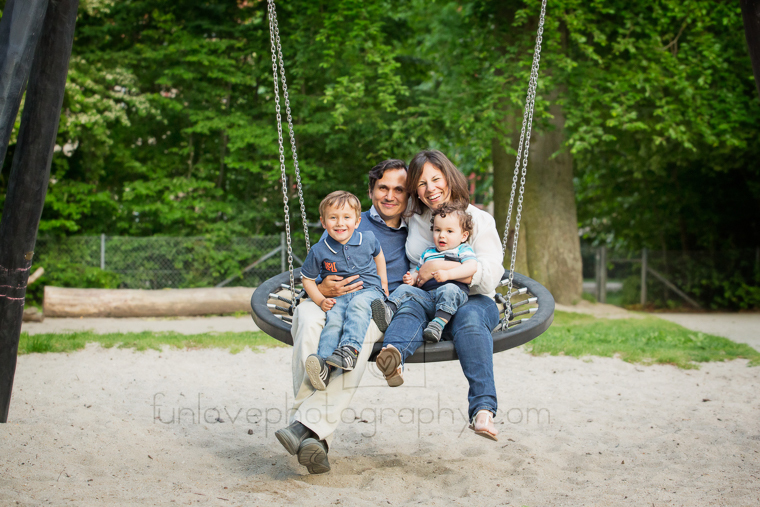 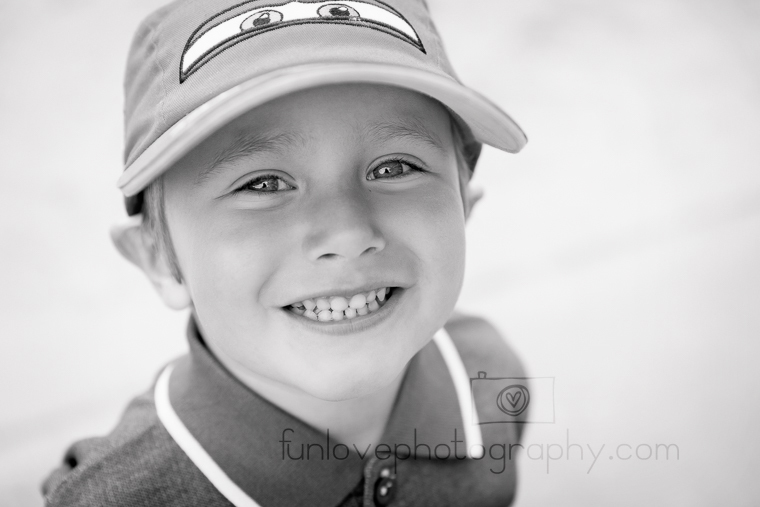 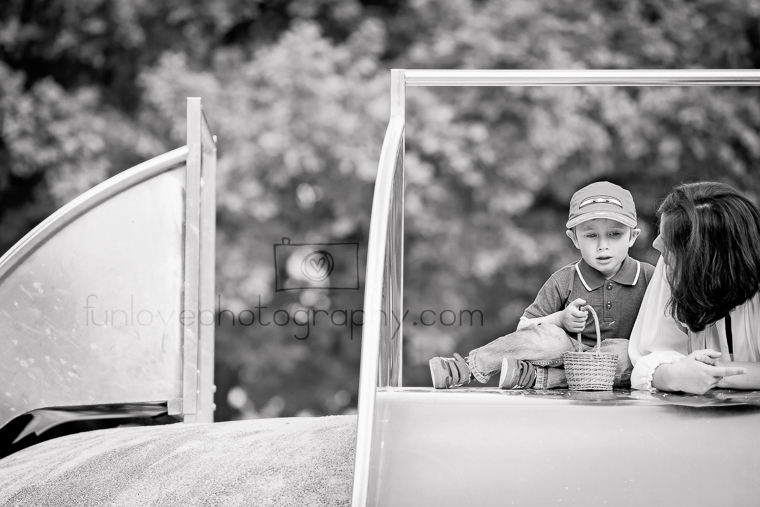 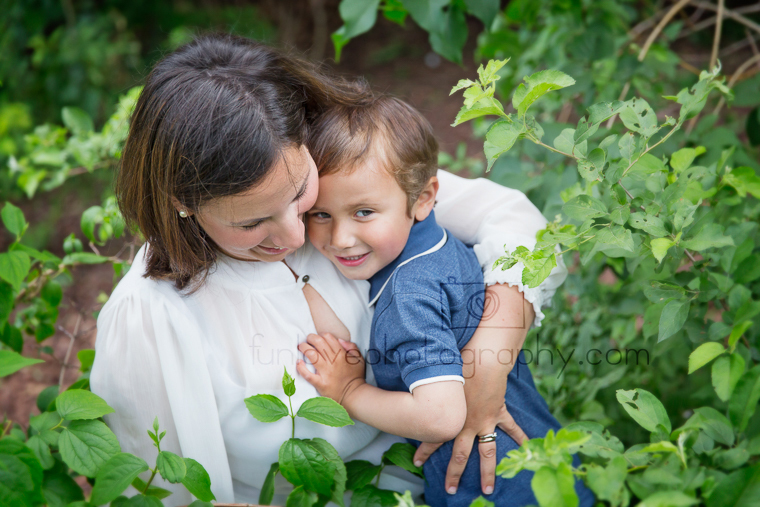 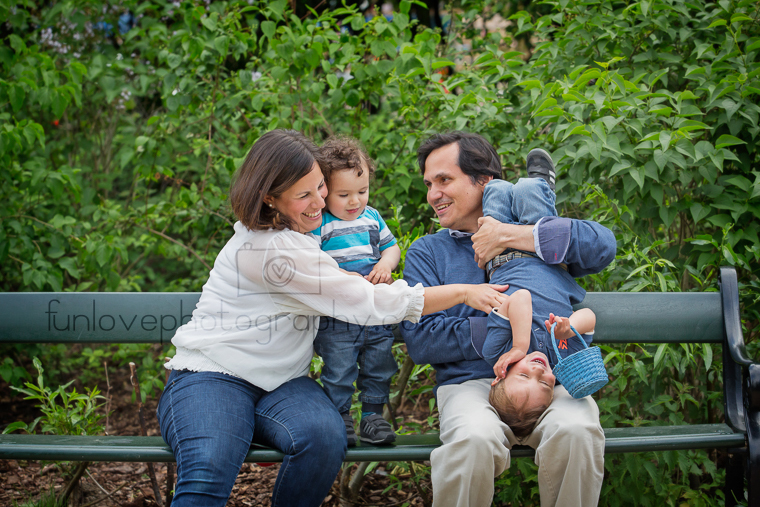 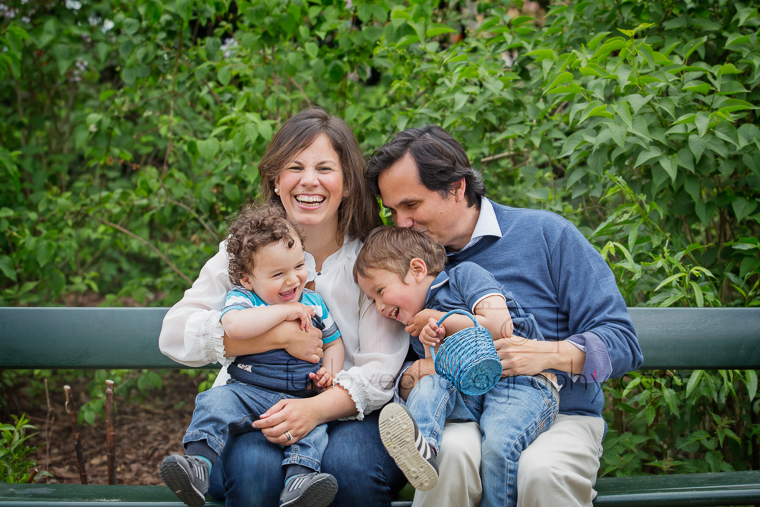 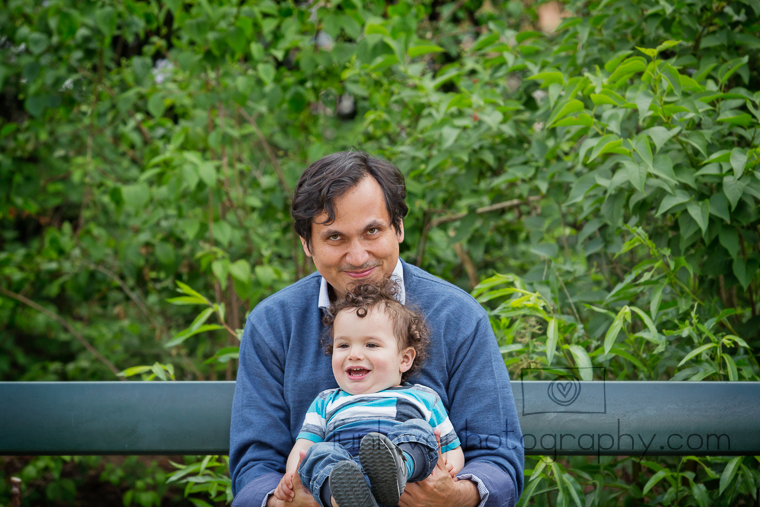 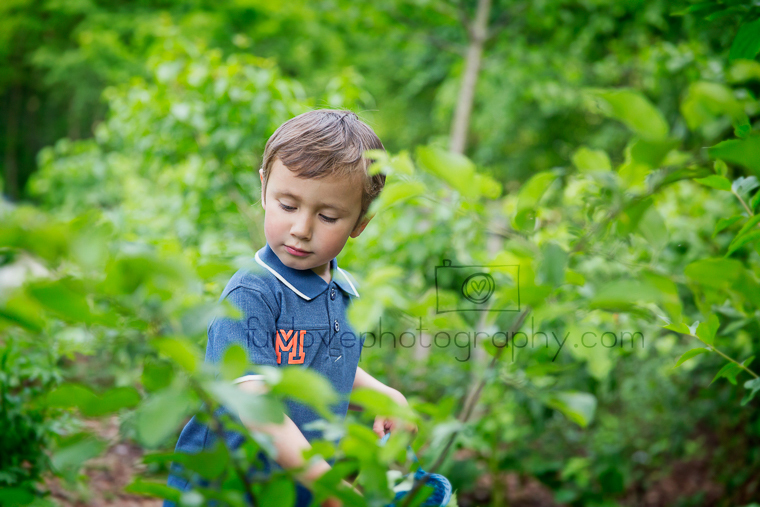 Gorgeous afternoon to capture Tobias and Pablo - we all had a lot of fun. 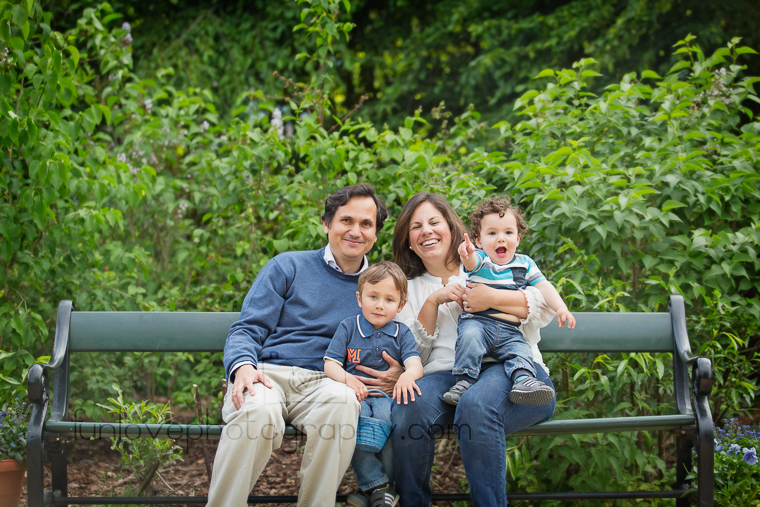 Thanks Thais and Daniel! 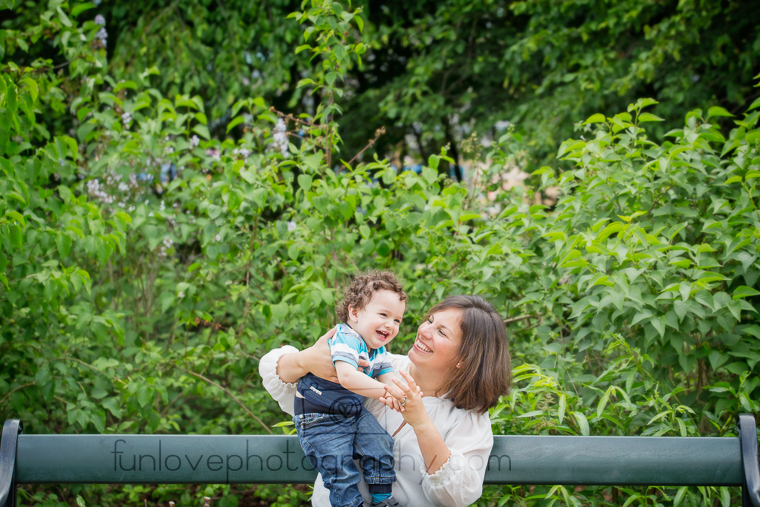 Glad we could find the time to meet!